Wentworth Shire Council is located in the far south west of New South Wales, just over the river from Mildura, on the Victorian side. 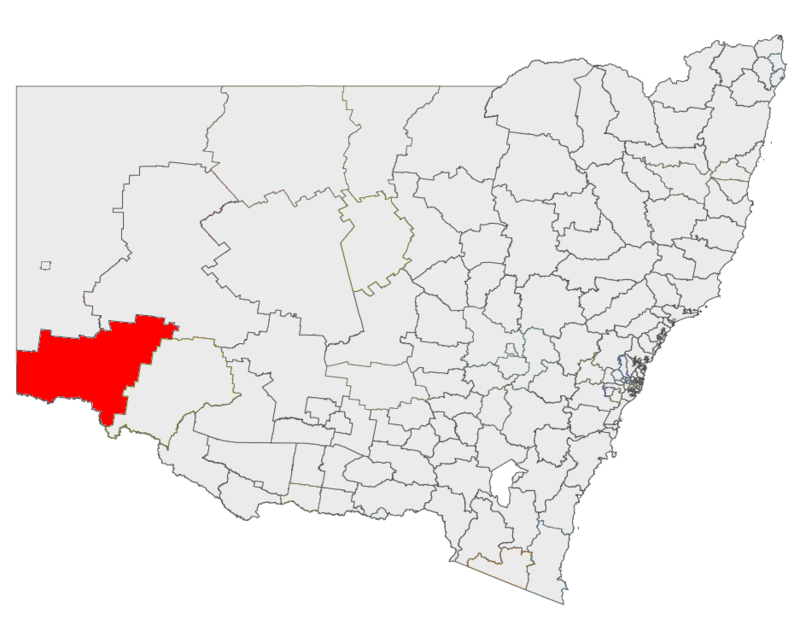 The Shire includes the towns of Wentworth, Buronga, Gol Gol, Dareton and Pooncarie. It covers an area of 26269 km², and had a population of 7,086 in 2006.